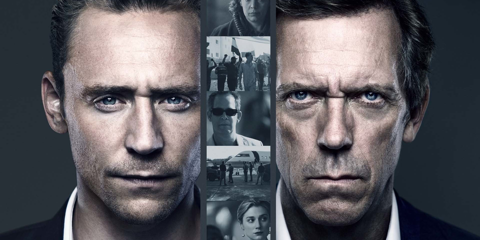 Laurie and Hiddleston top an amazing British cast in the intense spy thriller ‘The Night Manager‘, and Sony Pictures Home Entertainment is releasing the 6 episode mini-series which is must-have for fans of British programming. Susanne Bier (‘In A Better World‘) took a script from David Farr (‘Hanna‘)and directed a cast which also includes Olivia Colman (‘Broadchurch‘), Tom Hollander (‘Rev‘), Elizabeth Debicki (‘Everest‘), David Harewood (‘Homeland‘) and Tobias Menzies (‘Game of Thrones‘). 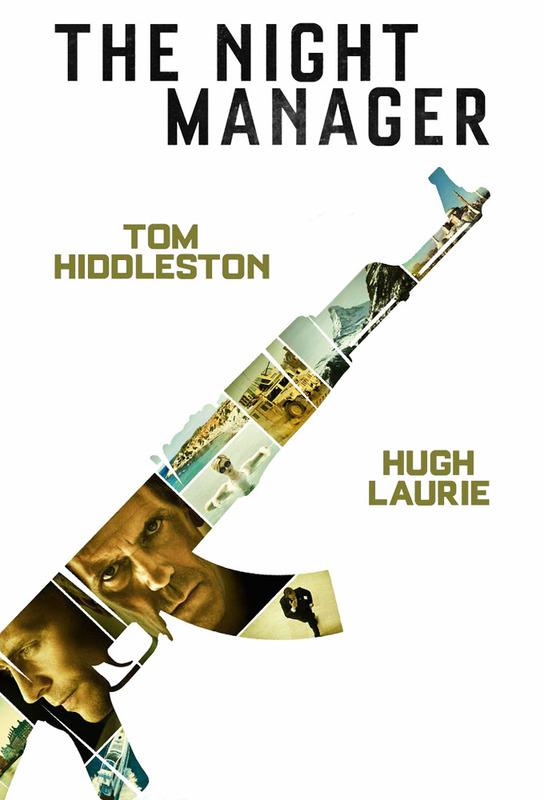 An Englishman and former British soldier Jonathan Pine (Hiddleston), is working as the night manager of a Cairo hotel. He gets involved with a local woman who is the girlfriend of a local gangster. Through her relationship with the gangster she has acquired information linking illegal international arms sales with Richard Roper (Laurie), an English billionaire. She is soon found dead, murdered due to her having this information. Fearing for his own life, Pine flees, ending up working at a remote hotel in Switzerland. Two years pass, and then Roper visits the Swiss hotel. This rekindles Pines thirst for revenge, and he is enlisted by British Intelligence to spy on Roper. What follows is a very dangerous game of intrigue and deception. This entry was posted on Tuesday, July 12th, 2016 at 5:01 pm	and is filed under Books, News, Television. You can follow any responses to this entry through the RSS 2.0 feed. You can skip to the end and leave a response. Pinging is currently not allowed. « Crossover Comic For ‘Big Trouble In Little China’ & ‘Escape From New York’ Coming!! !